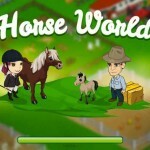 Tags: Feed your horse, Grooming, Horse breeding, Horse competitions, Horse farm, Horse racing, Magical, Pegasus, Stable, Tournament, Train horse, Unicorn. 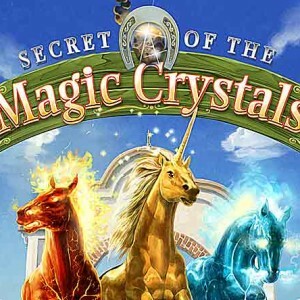 Look for the Magic Crystals while breeding you Special Horses! The story of this game is about a meteor that stroked the earth a long time ago. It broke into several crystal pieces and our grandfather found two of those pieces. He discovered that they had special powers on horses but no one believed him. He gave those crystals to us (his grandchildren). You can choose a boy or a girl and you’re the heirs of his old farm. You have to breed special horses (you start with a Pegasus and a Unicorn but you can also have a Fire Steed, an Ice Steed and a Demon Steed). While you breed these animals, you’ll have time to upgrade buildings and enter in races and make some quests. This game had all the potential to be amazing. 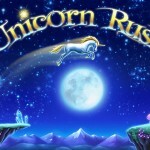 The story is interesting and the horses are really different, but I was so disappointed when I played it! First of all, it’s most likely that your problems start even before you enter the game. I had a (really) hard time to make it work and I have a powerful computer. So, my advice is if you get this game, don’t put the graphics or the resolution in the maximum otherwise, you won’t be able to play because all the colors get blurry. Once you get this right, you arrive to your farm. 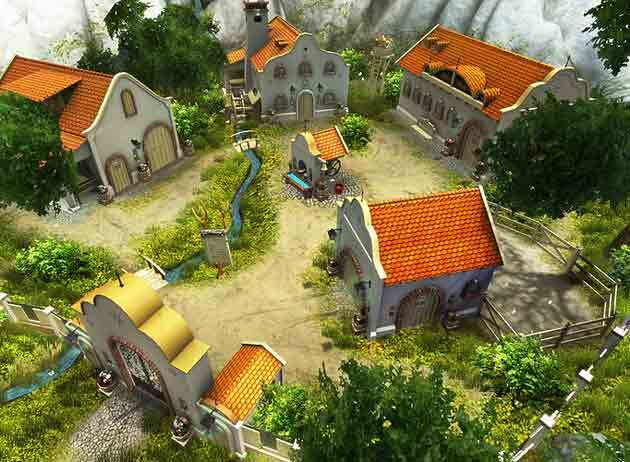 In here you’ll find 5 Buildings that can be upgradable. 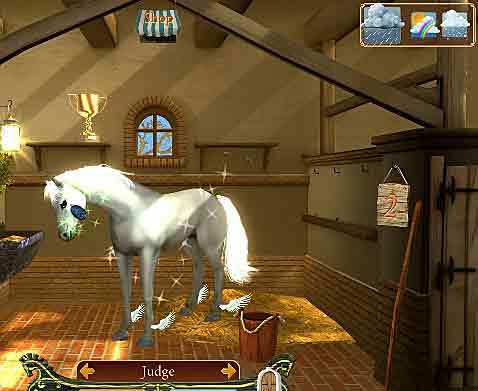 In the Stable you can breed, feed and groom your horses. Keep in mind that the game doesn’t have any kind of animation, so you’ll only see some sparkles but it looks like you’re not doing anything. Two of the buildings that I really had high expectations were the Barn and the Blacksmith. These are the only references to the magic crystals that you will find. They allow you to create magic potion to cure the horses in case of illness or make magical horseshoes that develop certain characteristics of the horse (like speed, stamina, etc). Despite all of this, what really disappointed me was the fact that you work hard to train your horse (actually you simple need to click the arrows keys in every exercise, but this will bring your stats up) and you never see all that training in action. Both Competitions and Quests are made off-screen and without you watching them. 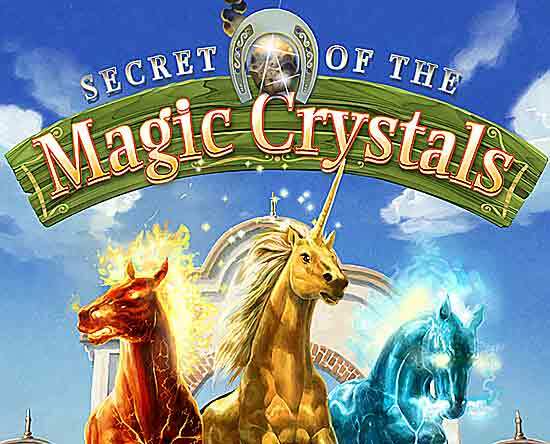 So basically, the game doesn’t have many animations, the only reference to the magical crystals are while making horseshoes or portions and it gets boring really fast. The cool part is actually the weather and the seasons changing in real time and as the graphics are mostly OK, this looks beautiful. 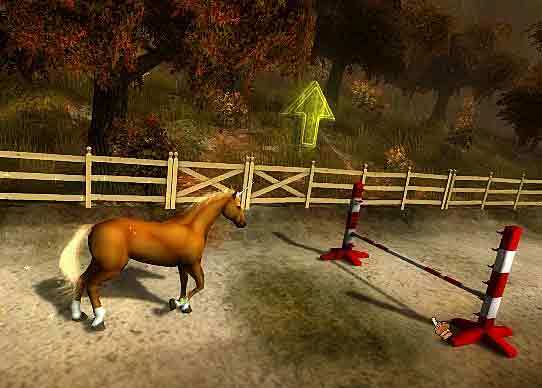 I was gifted this game over steam by my partner for a early Christmas.This has been my worst game experience ever.The game play is dull and repetitive.It feels like playing a water down version of ddr for your computer.All of the game modes are the same and sadly there all VERY boring.There is little to no interaction with the horse such as petting and grooming , its very hard to train horse as I said before all the training games are the same you press a arrow key at the correct time to move your horse along. 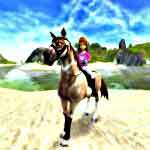 Besides all this I have seen a lot of graphical glitches and being a game texture and animator I think the team did a sloppy job on it.The horses has little to no animations and will “moon walk” into frames which is an easy fix but the animators didn’t want to put time into it.The horses do look beautiful but the dress up pack isn’t worth it it comes with poorly textured and rendered items that sometimes don’t even fit the horse. Bottom line this is a sloppy game , repetitive game play , text game play where it isnt needed and very bad renders. The person who reviewed this game did not go very far into description. This is an amazing game! It is realistic with a fantasy twist. You can cure illnesses, train your horses to have different abilities, and compete in events and challenges. The graphics aren’t perfect, but I’ve seen much worse. Another thing is that the seasons and weather change, which you don’t see in many horse games. Overall, I recommend it.